Other sparkly toppings as desired! 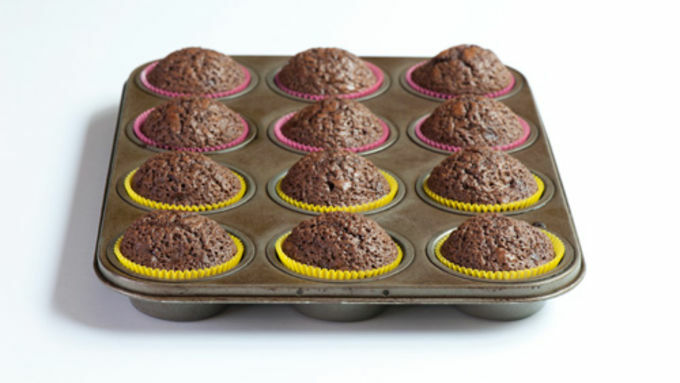 Note: to make the Bro-nie Cupcakes, I used a Betty Crocker™ brownie mix, and prepared it with the cake-like brownie directions, pouring about 1/4 cup of brownie batter into each muffin liner. 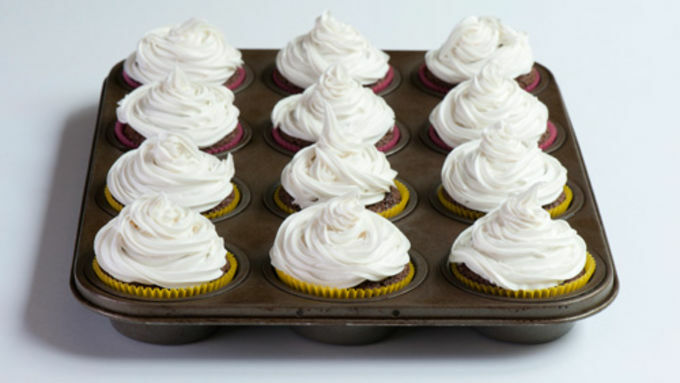 Frost the brownie cupcakes with the white icing. 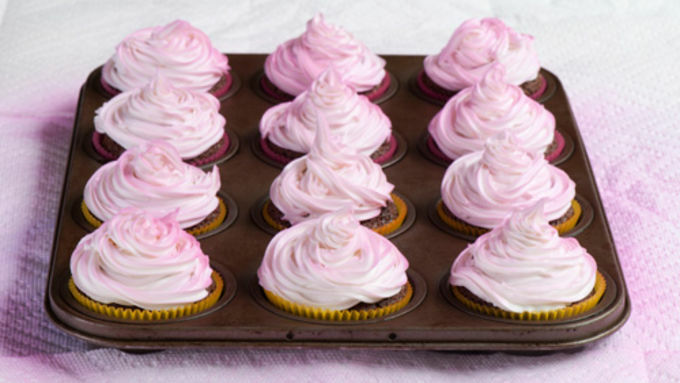 Next, I frosted the cupcakes with Betty Crocker™ Cake Frosting in white. 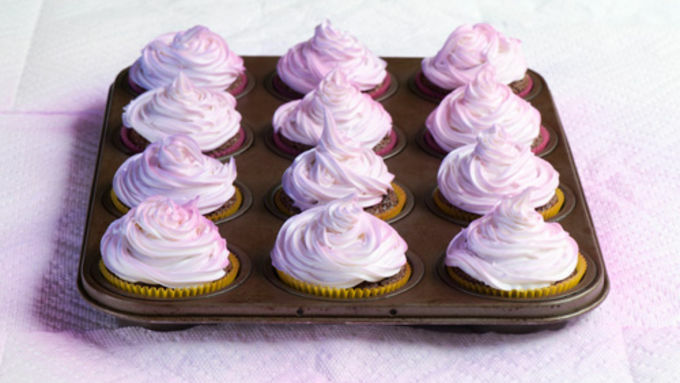 Spray the cupcakes with the pink spray colorant (concentrating on one side of the cupcakes). 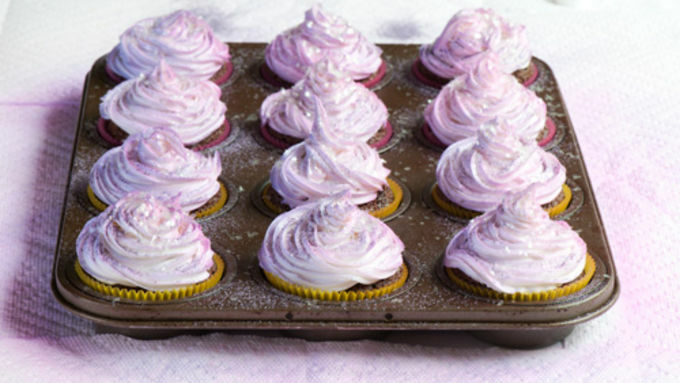 Spray the cupcakes with the purple spray colorant (concentrating on the other side). 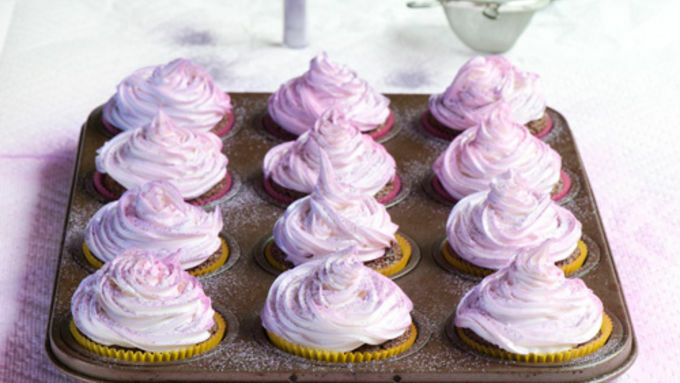 Apply the lavender pearl dust with a small mesh sieve - put a little in and lightly tap over the cupcakes (like you would powdered sugar). Sprinkle on white edible glitter. 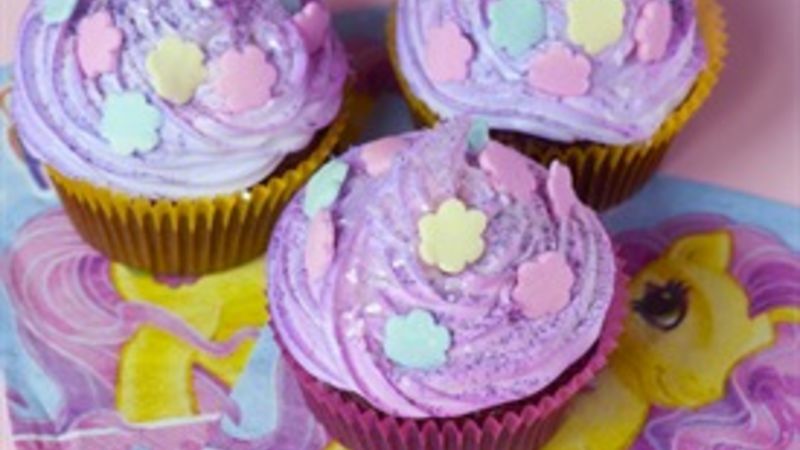 Apply pink, blue and yellow sugar flowers to finish the cupcake. I don’t know if you noticed, but My Little Pony made a huge come back in 2011. Whether there was an actual departure is unclear, but regardless, I heard a lot about MLP. Lots more. Such as, apparently MLP expanded its viewing demographic from grade school aged girls to . . . 20 to 30-ish year old guys? That’s right, the bro-nie. The dawn of the bro-nie rose at the same hour at which swanky new cupcake technology appeared on the horizon. Coincidence? I think not. So began my inspiration for the Bro-nie Cupcake! Many of you are probably ahead of the curve on the cake decoration concept - spray cake colors, edible glitter, pearl dust, etc. For me, however, it was a revelation. 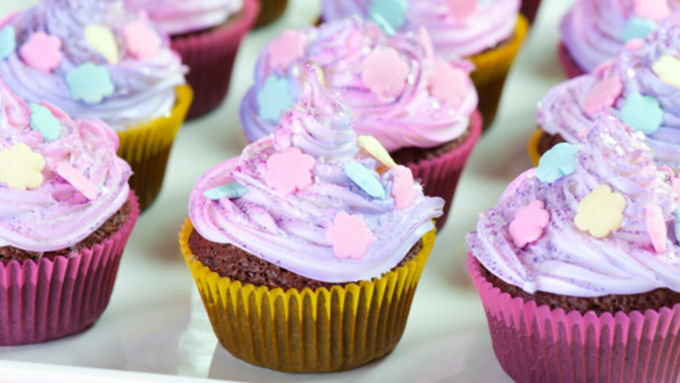 Previously resigned to ordering glam cupcakes, a visit to my local craft store was a revelation: I can do this! My first creation, of course, was naturally an adorably glam, but not stuffy, MLP themed cupcake. Something that would appeal both to the MLP core demographic, and, well, a bro-nie. You’ll have to let me know how I did, theme-wise. I was pretty happy with the end result – a rich chocolate brownie serves as a manly cupcake base, for the bro-nies. But on the other hand, who loves chocolate more than little girls? Anyway, I had a blast decorating these cupcakes. These would be great for birthdays, graduations, or any celebration!